Well, happy holidays to you all, whether you observe Christmas or not. Thanks for the follow, if you do, and please do if you don’t. I don’t update a lot, but when I do, it *may* be funny or pertinent to the writing and/or publishing business. In this post, I’ll will cover how my 2014 has been, both as a writer and as owner/operator of Cohesion Press. It’s been a big year. It’s also been a sad year, with the loss of Rocky Wood, a renowned writer and president of the HWA. I miss you, mate. That said, let’s look at the positives. 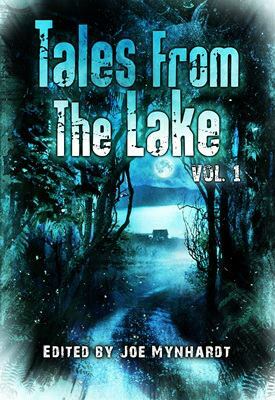 ‘Junksick’, a tale of addiction, deception, and a new world order, was published by Crystal Lake Publishing in their anthology Tales from the Lake Volume 1. It tells the story of Joe, a hopeless junkie selling his own soul, along with the bodies of others, for his next fix. 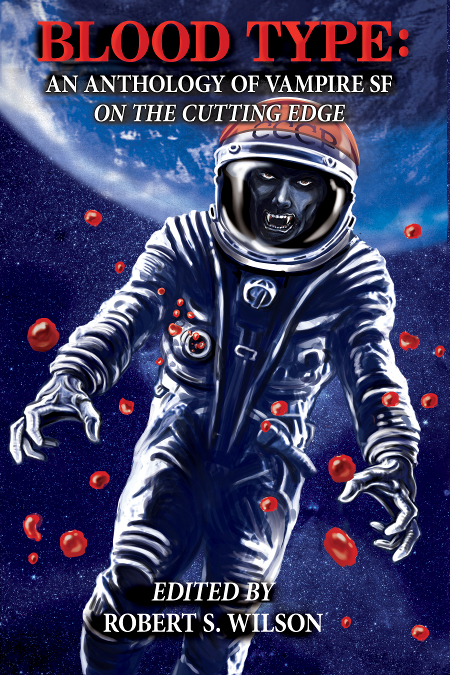 ‘Happy Hour’, published in Blood Type: An Anthology of Vampire SF on the Cutting Edge (Nightscape Press) takes a futuristic, weaponised look at vampirism, played out in a small town in outback Australia. It’s violent and brutal. Just how it should be. 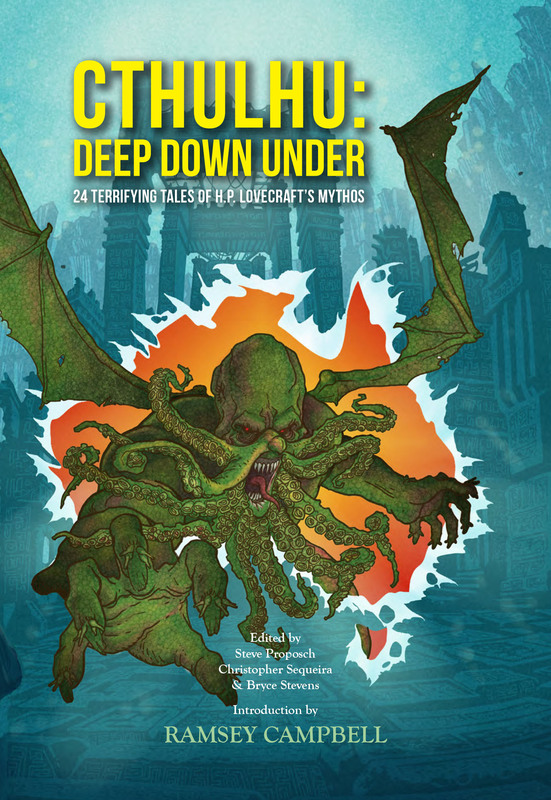 Also accepted in 2014 but not due for publication until 2015 (and even then in a very limited format) is my Cthulhu mythos tale ‘Depth Lurker’, part of the powerful anthology Cthulhu: Deep Down Under to be released (initially) by Horror Australis. The anthologists for this one, Steve Proposch, Bryce Stevens, and Christopher Sequeira, have now given the anthology over to a US agent for potential placement with a publisher. More news as it happens. All I know now is that if you missed out on one of the crowdfunding versions, it’s a big loss, as these will truly be ultra rare. That’s pretty much it on the writing acceptance side. 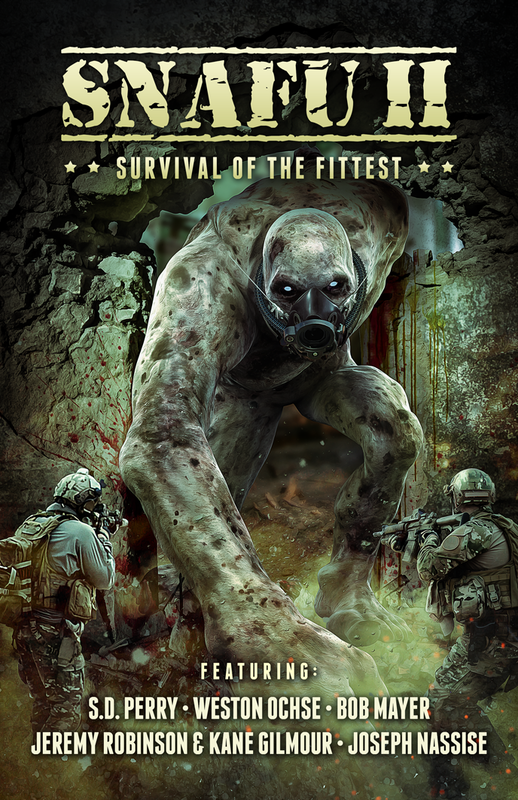 I have managed maybe 30,000 words on a novel work-in-progress, a military horror thing, that I like very much so far. I’ve also managed a lot of editing and layout work, to bring in money to survive on. On the other side of the coin, my new publishing house, Cohesion Press, has been fairly active over the last year or so. Nine books now out, starting with Kaaron Warren’s fantastic The Gate Theory in late 2013, and culminating with Dark Waters by Australian author Deborah Sheldon. In between that, we’ve released a number of novels and novellas, both fiction and non-fiction, covering a variety of genres. Cohesion’s main line of anthologies, the SNAFU series, is doing very well, too. With two released so far (SNAFU and SNAFU: Heroes) and two more on the way over the next six months (SNAFU: Wolves at the DOOR and SNAFU 2), we’re making serious headroads into the military horror scene. 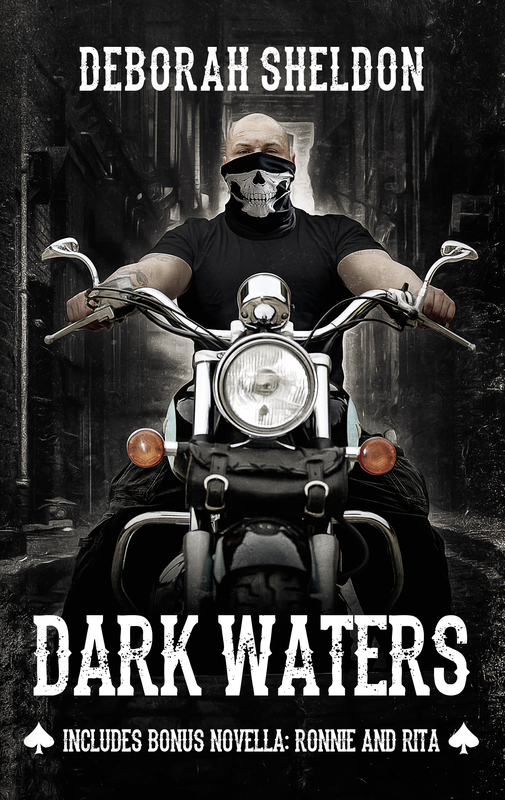 With stories by such renowned authors as Jonathan Maberry, Weston Ochse, Greig Beck, James A Moore, and Joseph Nassise already released as well as upcoming, and authors like S.D. Perry, Jeremy Robinson/Kane Gilmour, and Bob Mayer contracted for 2015 release, we’re certainly doing well. 2015 holds some new announcements, too, and some surprising moves for Cohesion. The first of these involves a comic imprint, Cohesion Comics. 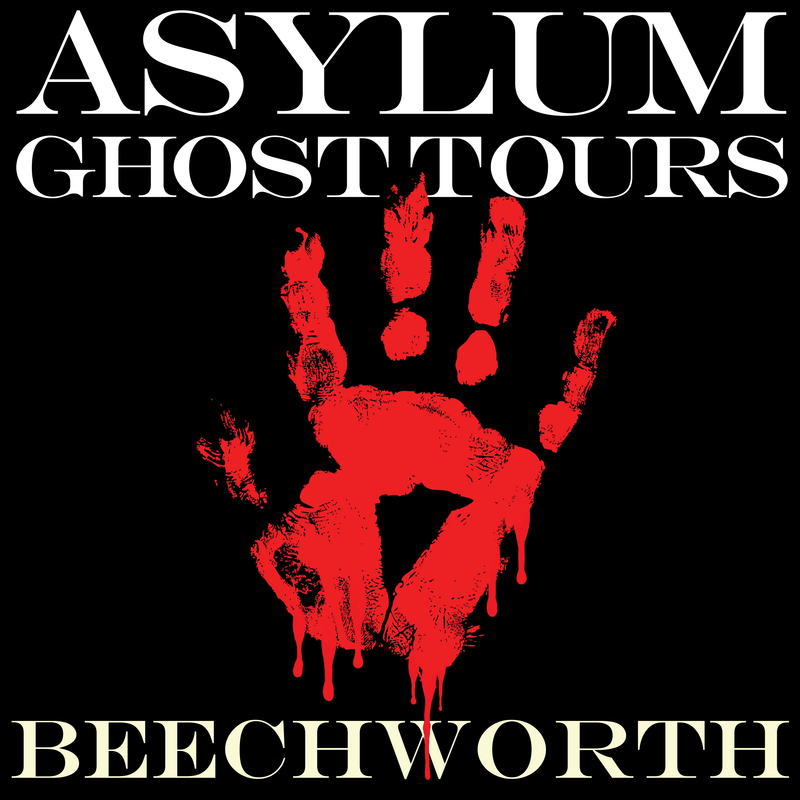 Working with artists like Montgomery Borror and award-winning Aussie writers like Amanda J Spedding, we’re looking at releasing at least two comics through the year, the first in time for a launch at Oz Comic Con in Melbourne in June. It’s certainly been a busy year. On top of all this, 2014 was my first year as a teacher of editing and publishing at tertiary level. Lots of work involved there, I can tell you. And finally, I’ve also been studying online (full-time) for a BA in Professional Writing and Publishing. All I can say is that the overall workload has kept me out of trouble. I feel that 2014 has easily been the most successful year of my life, so bring it on, 2015, and let’s see what you’ve got.